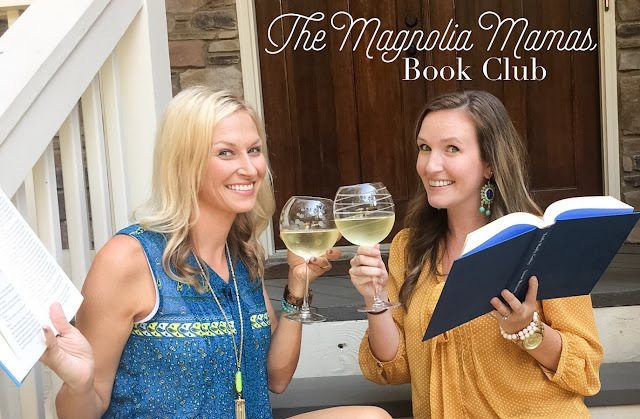 Today is book club day, and we couldn't be more excited to share with you what we read this past month! July was a jam packed month filled with all sorts of vacation fun! It was our last month of summer break and we made the most of it in every way possible - including our reading! Now that we are back to school we know there won't be as much free time for reading, but we've been on such a good pace these past months of summer that we hope we can keep the reading train going as we get into the chaos of the school year. Last month I mentioned that I had started Crazy Rich Asians by Kevin Kwan. It is about three super-rich Chinese families what happens when the heir to one of the largest fortunes in Asia brings home his girlfriend from NYC who happens to be Chinese, but grew up in a totally different way. I flew through this book once I got used to the style of writing. 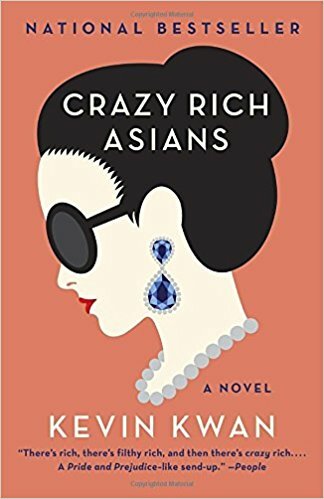 I wasn't sure I would like it at first because there is a lot of use of Asian languages (all with explanations) and crazy family tree that is hard to follow until you get into the story and learn more about the characters and there were many references to people, places and things that relate to the Asian culture. However, once I got past all that I loved this book. It was fascinating to imagine how these people live and the abundance of wealth they are surrounded by. They are making a movie based on this novel and I can't wait to see it! 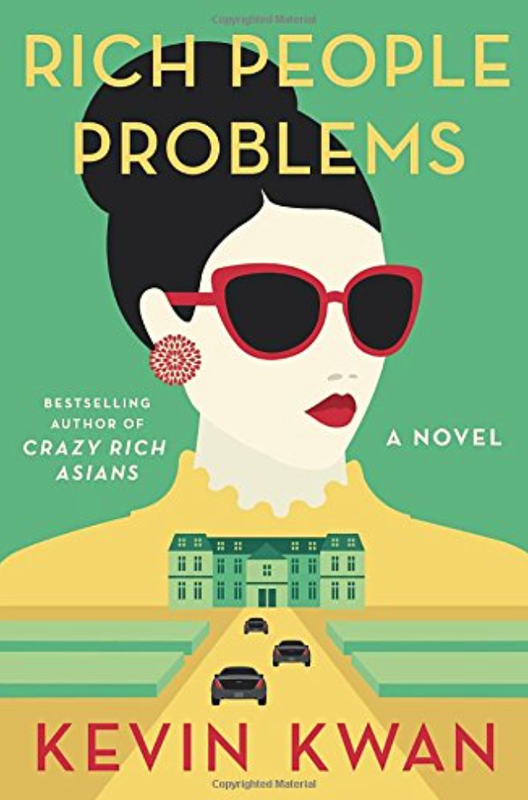 As soon as I finished Crazy Rich Asians I couldn't wait to start the second in the series, China Rich Girlfriend. This was much easier for me to read upfront because I already knew what to expect with the style of writing. It followed the same main characters, but added in a few new ones, also. I didn't love this one as much because I felt like it left a lot of things unanswered in the end of the book regarding some of the characters. I'm planning to read the third and final book in this series this month and hoping it gives more closure that I was looking for! I was in the book aisle of Target and the cover of Windfall popped out at me. I didn't read what it was about, just tossed it in my cart and went on my merry way. 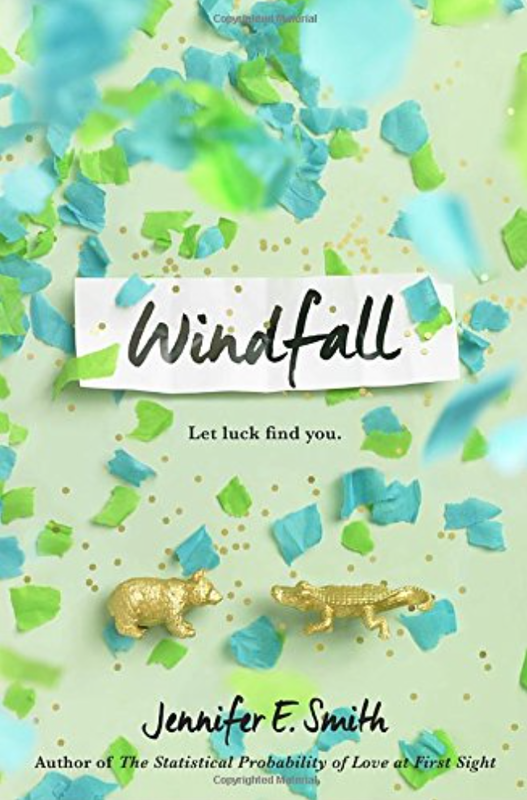 Windfall, I later realized, is a young adult novel, but you guys know we are always down for that. It was a super fun and light story about two teenagers who win the lottery. Both have had hard times and are leaving for college soon. You see how each one treats the money differently, how it changes them, and what they choose to do with it. I enjoyed the story and multiple times throughout thought, "What would I do if I won the lottery? What would my husband, kids, friends... do? ". But for real though - beach house! ;) It was a fun book and then I passed it along to Carrie Beth when I was done. 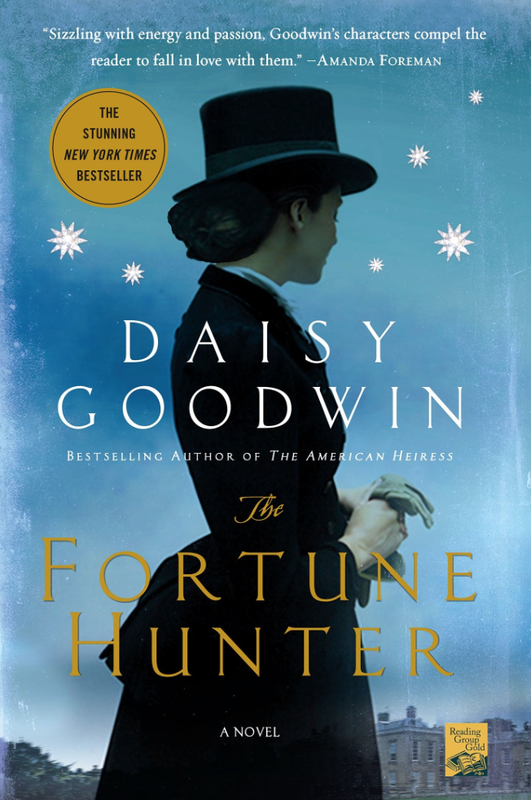 Next on the list is The Fortune Hunter by Daisy Goodwin. This one was suggested to me by a friend who saw that I was obsessed with the TV show Victoria this past winter. This book is by the creator of the show, and has real historical tie ins. And you know I love my royals. If you like historical romance novels this one is for you. It is based on real people, and I kept googling to see if all the sordid details were real (spoiler: most were!). 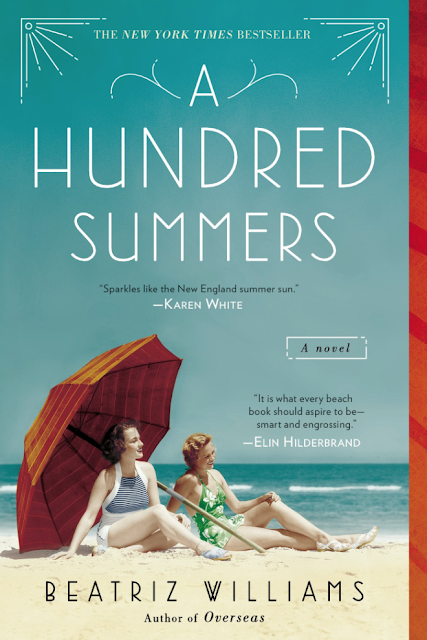 A Hundred Summers has been in my reading pile for awhile. One of my favorite bloggers named it one of her favorite books that she read last year. I purchased it after hearing all the reviews and then put it on the bottom of the pile for some reason. I am so disappointed I did - it was so good! The tale is set in the 1920's and '30's on the coast of Rhode Island. The story follows Lilly who found love in college and then after tragic circumstances they were pulled apart. Their paths cross again, but in the most unfortunate of ways, and you see how everything plays out before a hurricane changes everything. It made you think. It made you cry. And there were so many twists and turns, it kept you on your toes. It's a great love story, and if you are looking for something with a little more depth I highly recommend A Hundred Summers. Have you read any of Beatriz William's novels? I loved her style and want to read something else by her, but don't know where to start? I saw she has a new one out (Cocoa Beach), but saw that a lot of her books intertwine with others. Where do I start next? 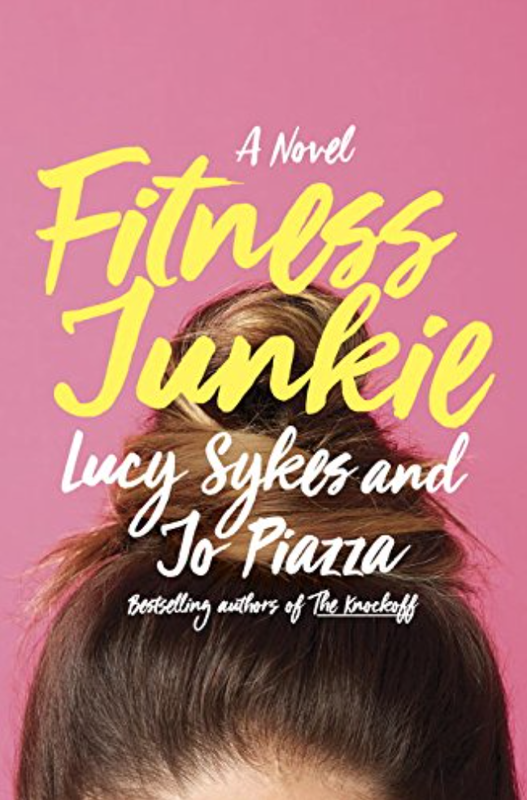 Now I hit mid to late July and it was time to finally read Fitness Junkie. I was excited about this one the moment we saw it come across our desk and knew it would be perfect for our Summer Reading List. We both enjoyed reading The Knockoff last year, and couldn't wait to see what this writing duo put together again. The novel follows Janey Sweet who is the co-owner of a couture wedding dress company with her best friend. One day she is photographed eating a sweet treat, and the next her life takes a turn for the worse. Janey embarks on a fitness journey to gain back her figure, her best friend, and her company. Along the way she tries anything and everything to reach her goals and I literally laughed out loud several times. Think naked yoga. It was a great read with a great message and I highly recommend putting it on your reading list! 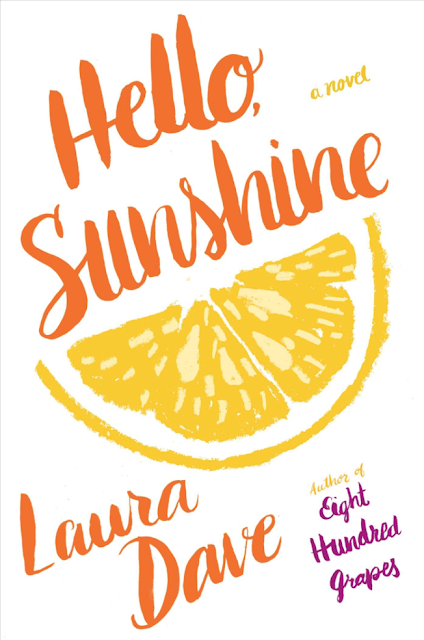 Hello, Sunshine was a second book from our Summer Reading List that I was excited to dig into. The book follows Sunshine Mackenzie, who is an up and coming chef and television star. Every thing in her life is going smoothly until her world comes crashing down - on her birthday! As the story unfolds you realize how many secrets Sunshine has and I couldn't decide whether I liked her character or not. The overall message is sometimes what you see on Instagram is just what people want you to see (um, true!). Parts of Hello, Sunshine were sad, parts of it were funny, and parts of it shocked me. The ending was a total surprise (I don't want to spoil it, but will totally discuss in comments), and I walked away thinking it might be one of my favorite books of the year. 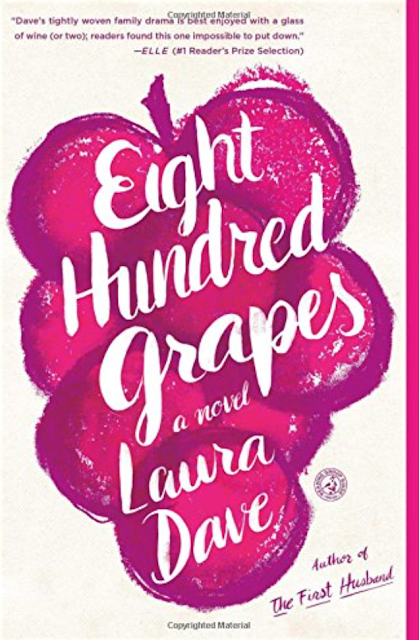 We will see, but I already know I want to read one of Dave's other novels. And saving the best for last, which is saying a lot for this month's round-up. This is another book I've had in my pile for awhile, but I wanted to save it for a beach vacation. Because doesn't it just scream beach read? 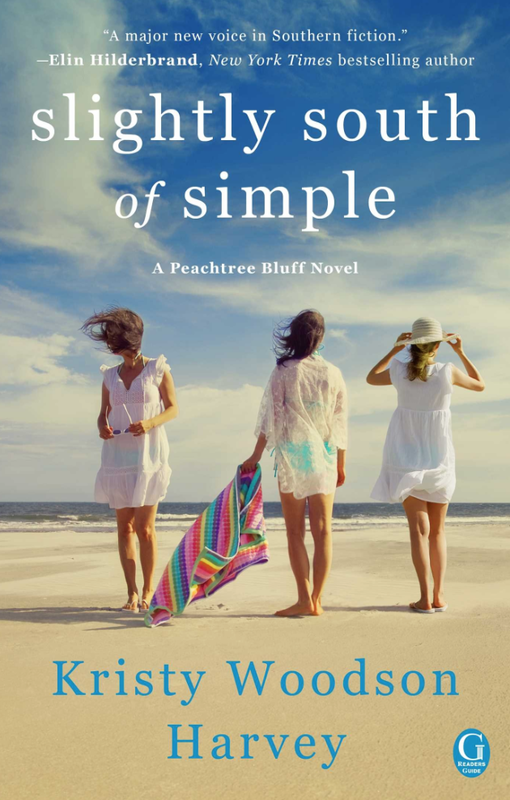 I have loved each Kristy Woodson Harvey novel I've read, but Slightly South of Simple might just be my favorite. The story follows Ansley and her three daughters - Caroline, Sloane, and Emerson. The POV goes back and forth between Ansley and Caroline. Ansley lost her husband in a tragic accident and had to take care of her three daughters on her own. As everyone grew up, they drifted to their own corners of the world, but somehow manage to find themselves in their hometown of Peachtree Bluff all at the same time. The story is tragic, funny, heart warming, and full of southern charm. I was so sad when it ended because I felt like I wanted to know more of the story, but then I realized it is part of a series. I can't wait to read the next installment! But if you love southern fiction, grab Slightly South of Simple and enjoy! I figure if I'm two-thirds of the way into this series I have to finish it, right? Rich People Problems is the final book and I can't wait to dig in! Up first though I plan to take a quick break from the wealthy world of the crazy rich and read something totally different. I've heard SO many friends talk about Elin Hildebrand books, but I've never read one. A fellow cheer mom passed The Matchmaker on to me and had nothing but great things to say about it so I can't wait to get started. I already have my first book for the month downloaded and ready to go! Anything else we should add to our reading list? We need some suggestions!